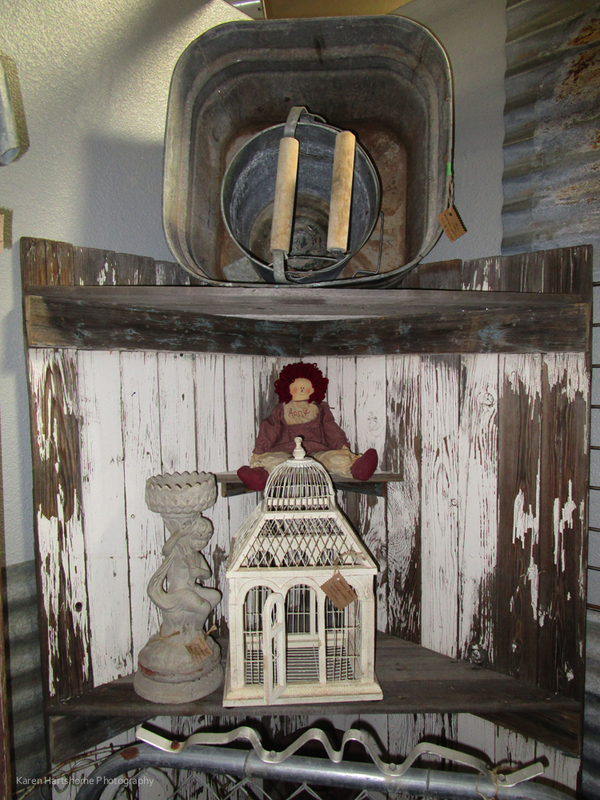 Booth 59 inside of Copper Country Antiques is a new booth with great decorating ideas. 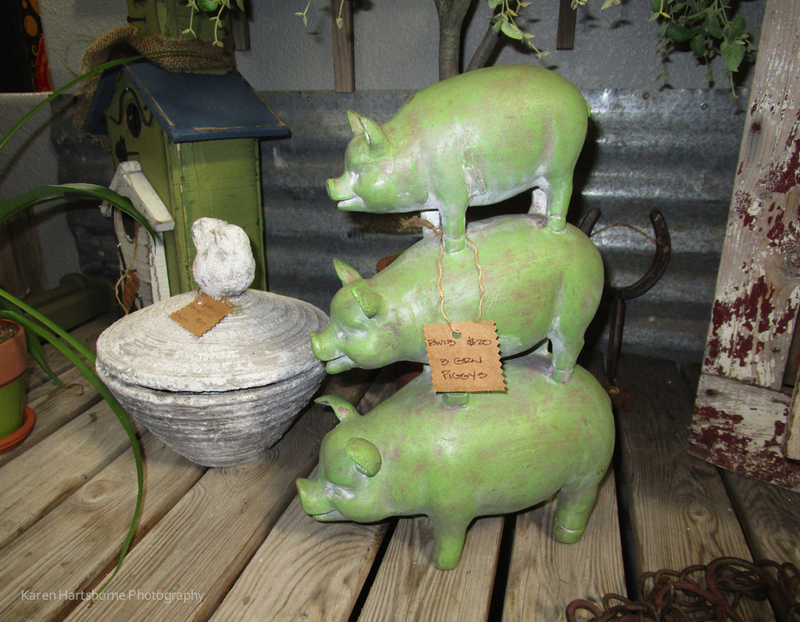 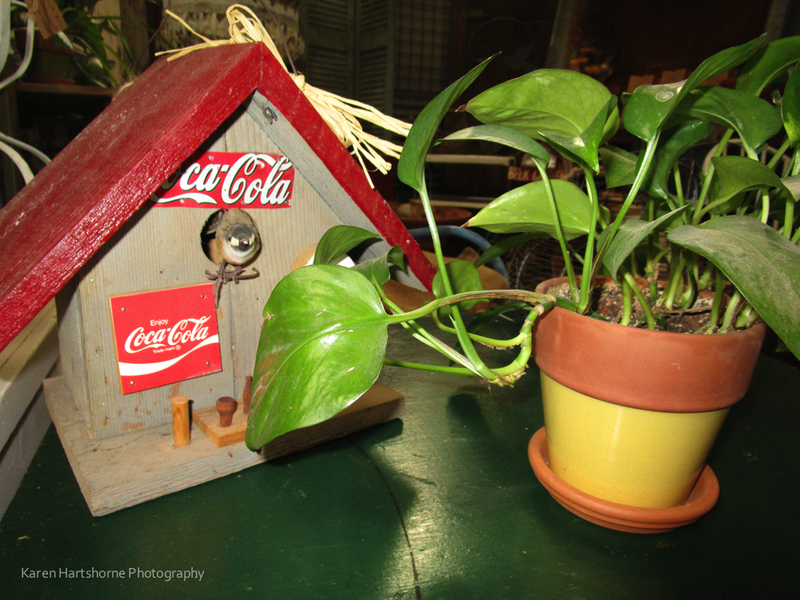 Add this touch to your home, and garden. 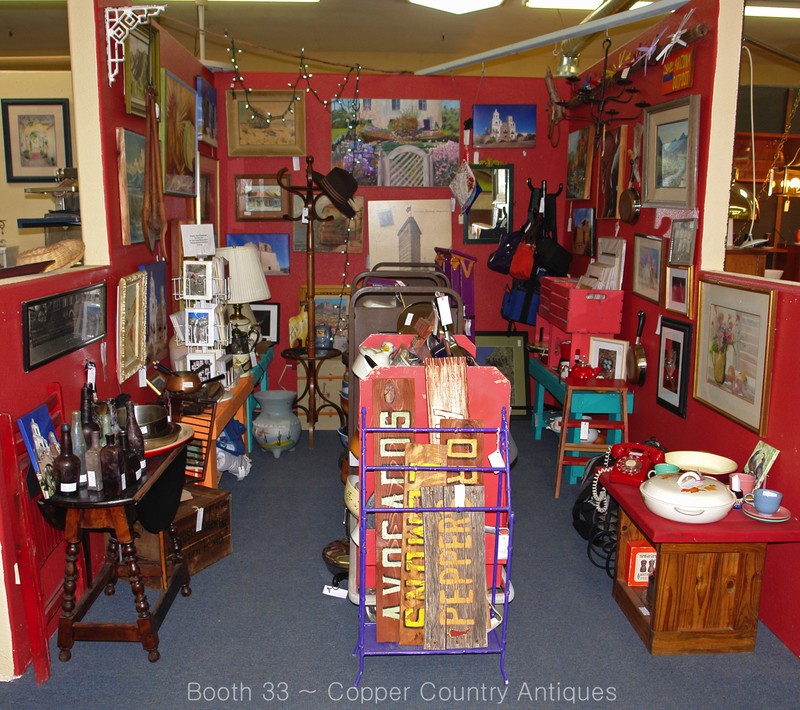 Don’t let the word ‘Antiques’ in Copper’s name fool you. 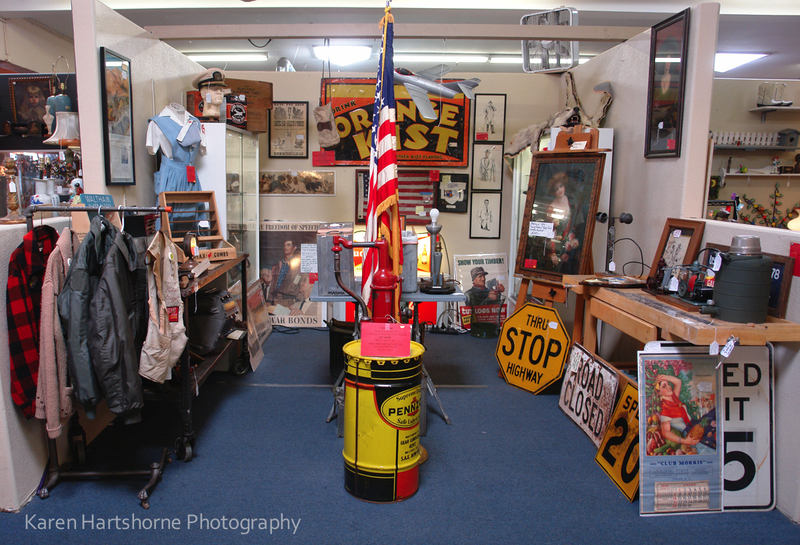 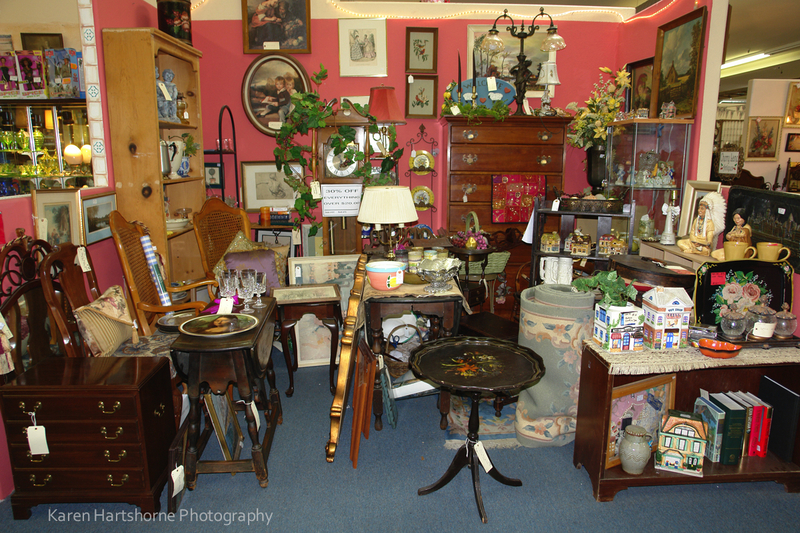 We have so much more than just antiques. 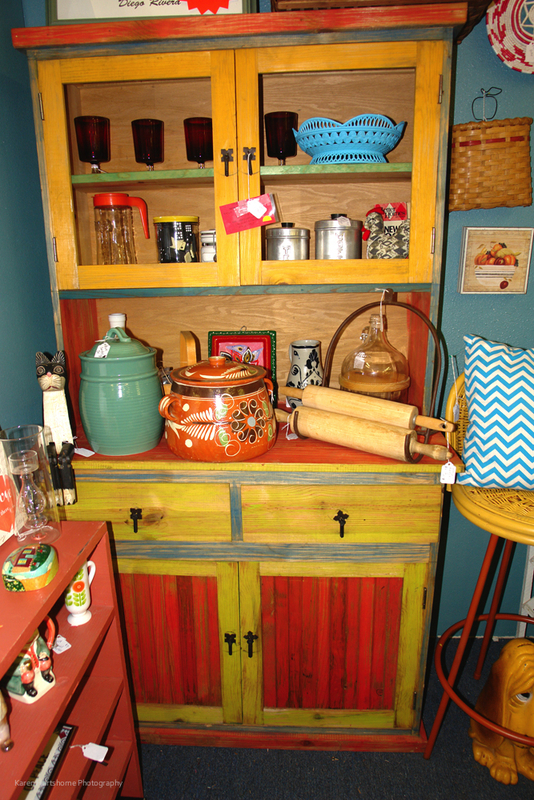 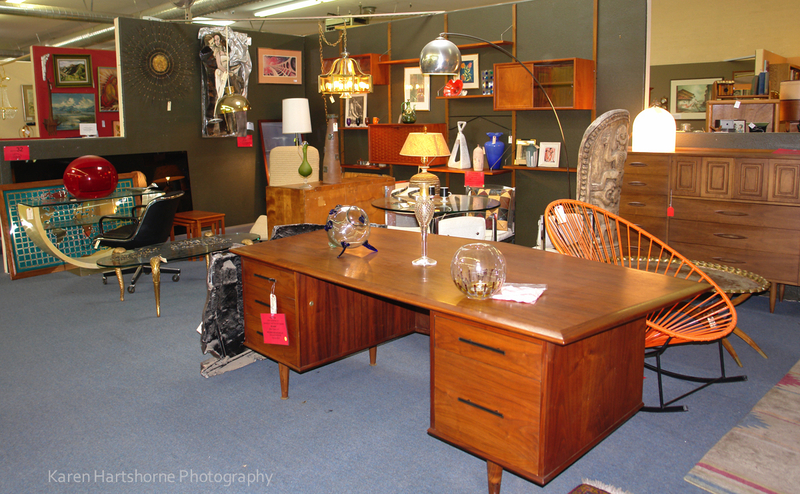 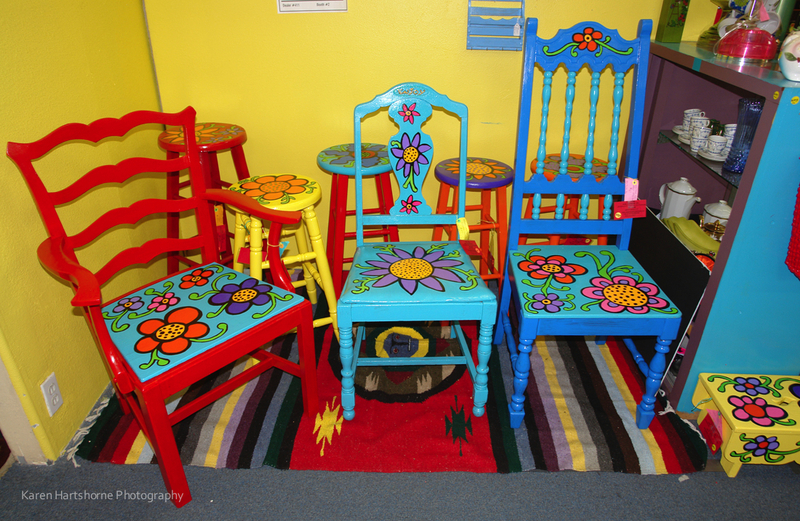 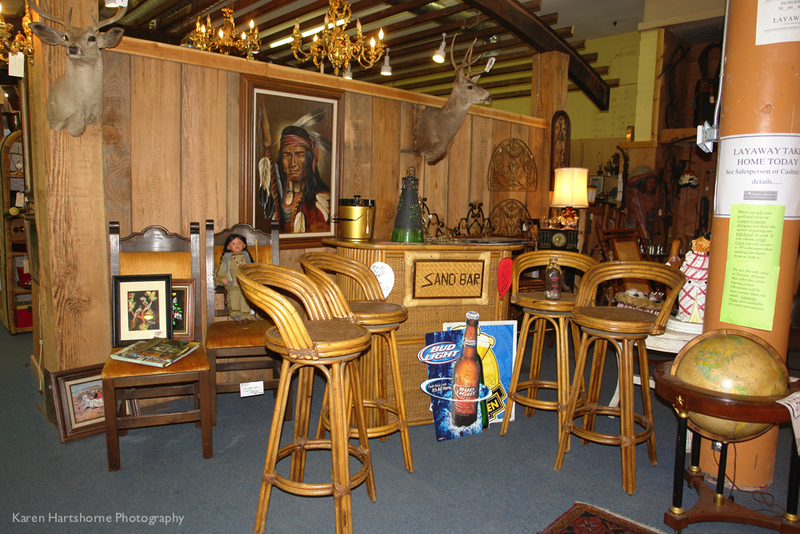 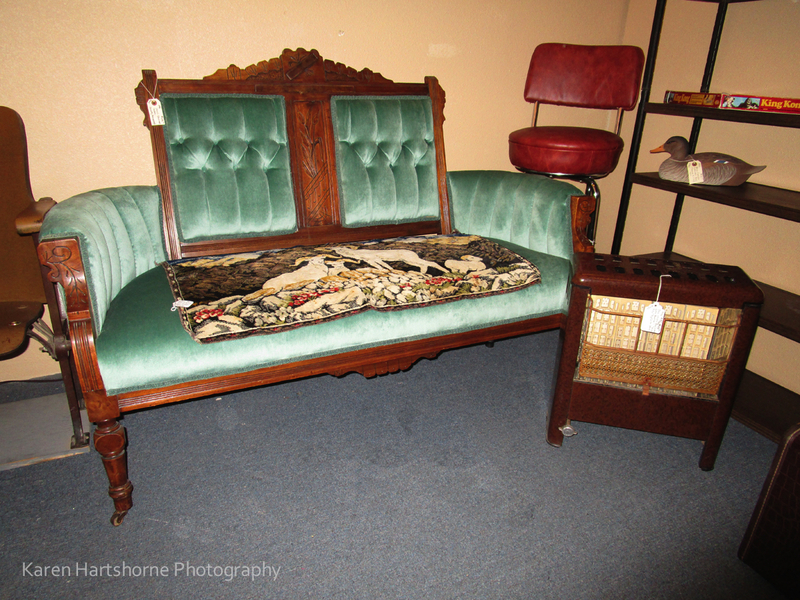 Our booths have Mid Century Modern, Southwestern, classic, and every kind of furniture you can think of. 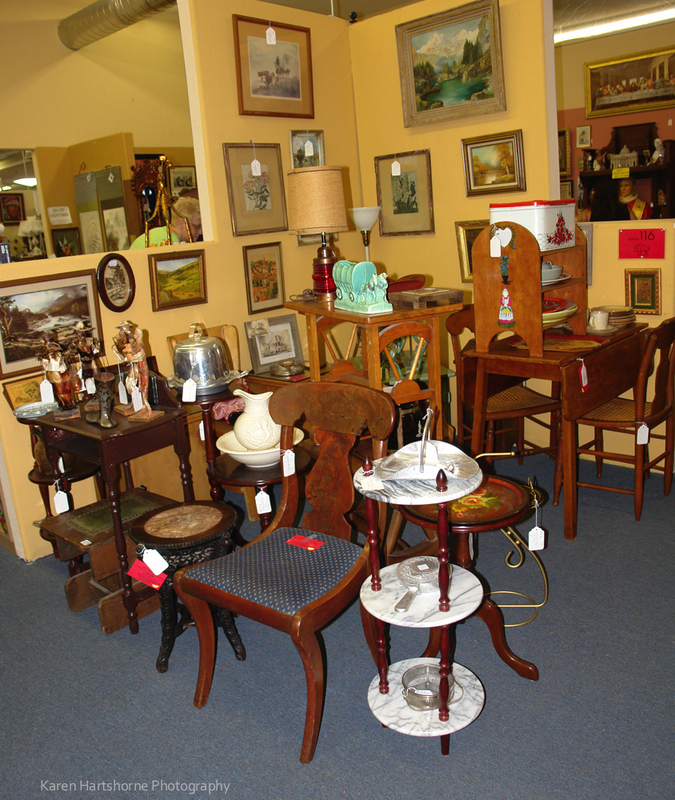 With over 250 vendors, we offer you a great source for all of your decorating. 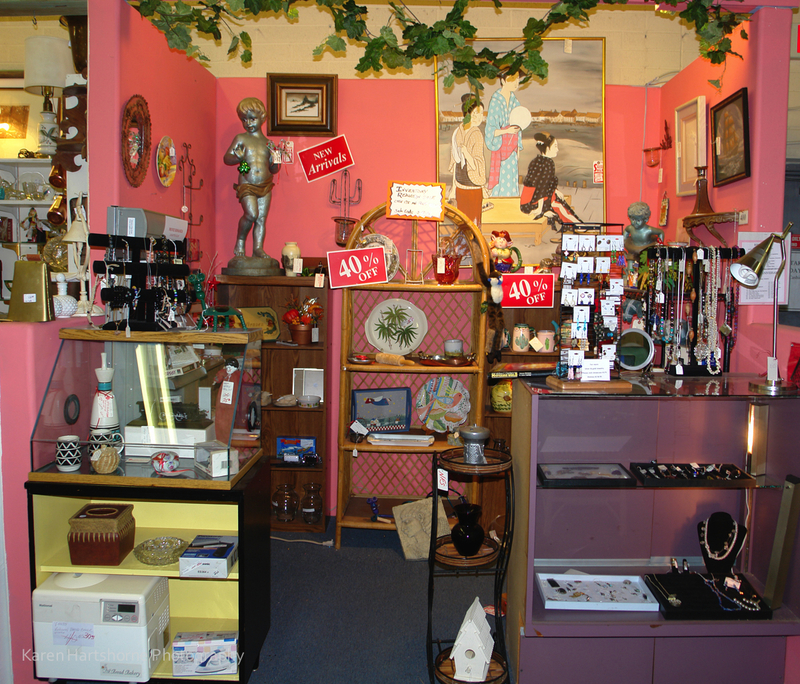 Booth 67 inside of Copper Country Antiques, is your place for shopping. 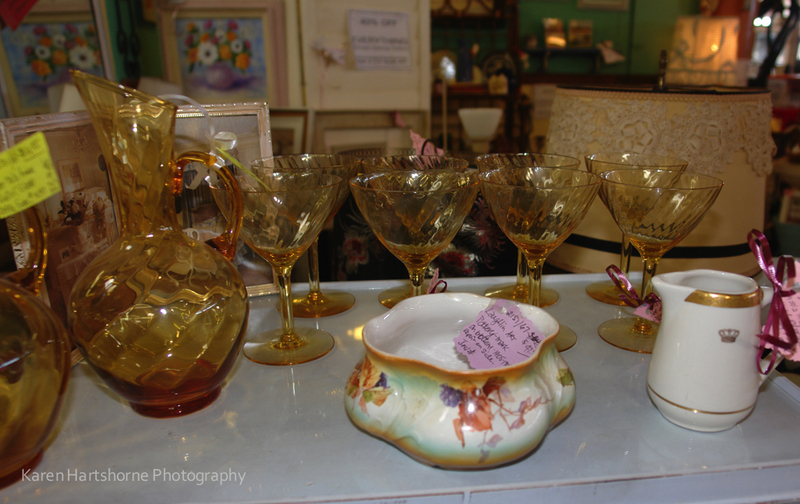 Looking for stemware, a perfect little cream pitcher, or that special vintage tea cup and saucer? 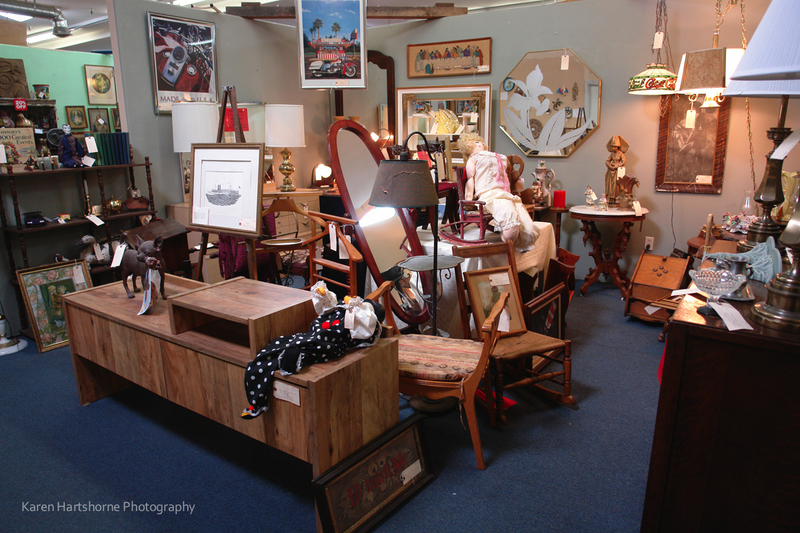 Drop by Booth 67 and shop. 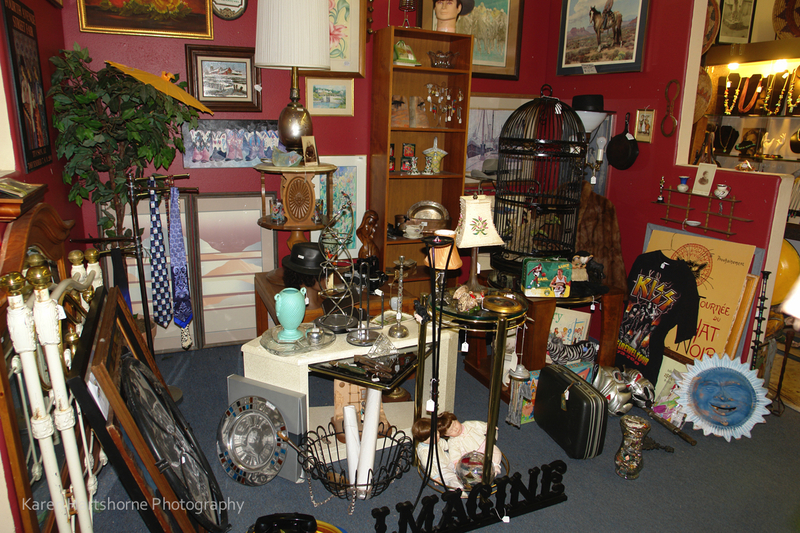 We are located at 5055 E. Speedway, corner of Speedway and Rosemont in Tucson, Arizona. 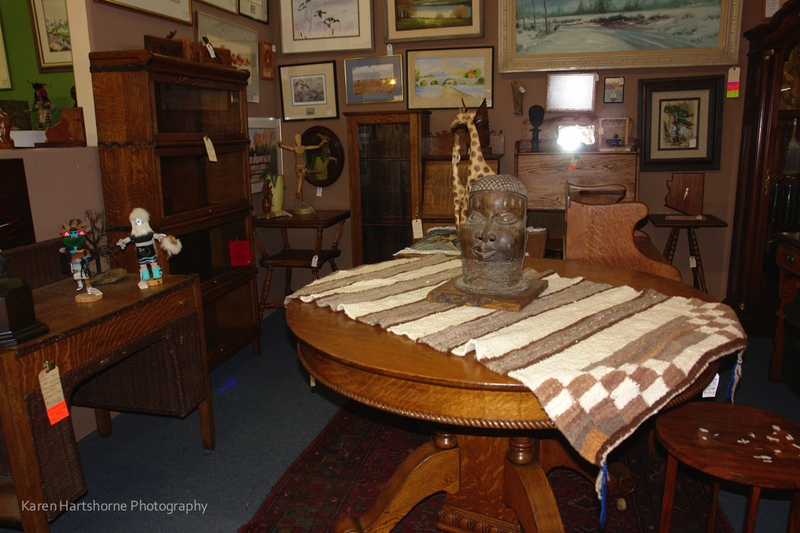 Booth 60 inside of Copper Country Antiques, has some nice items to add to your collection. 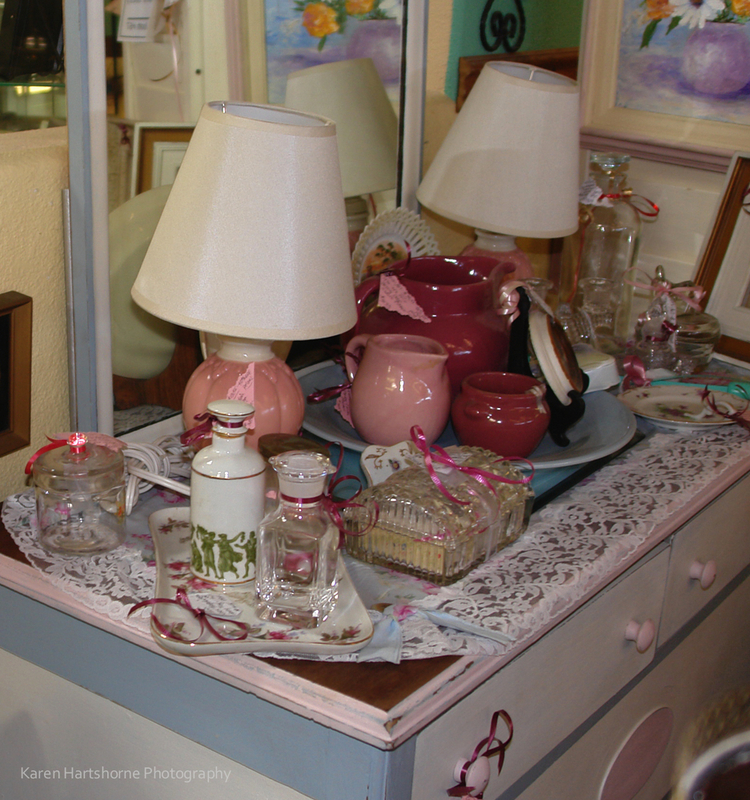 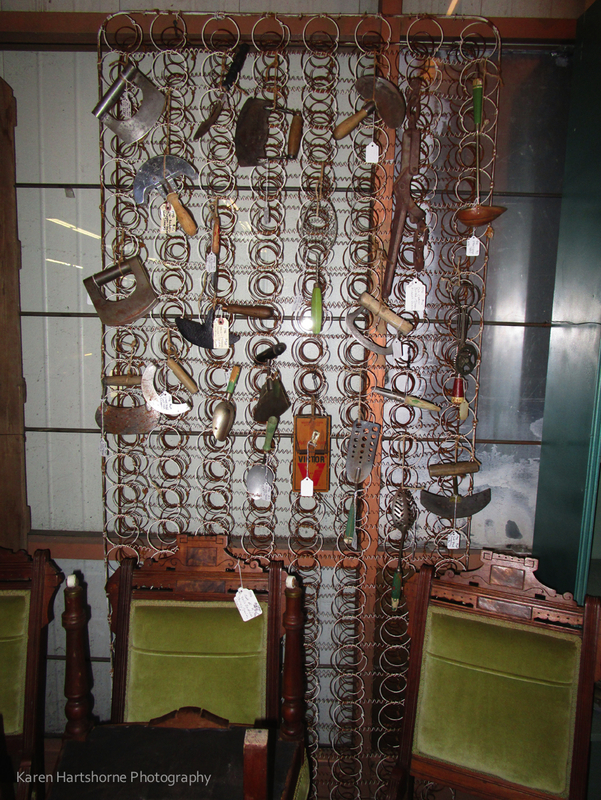 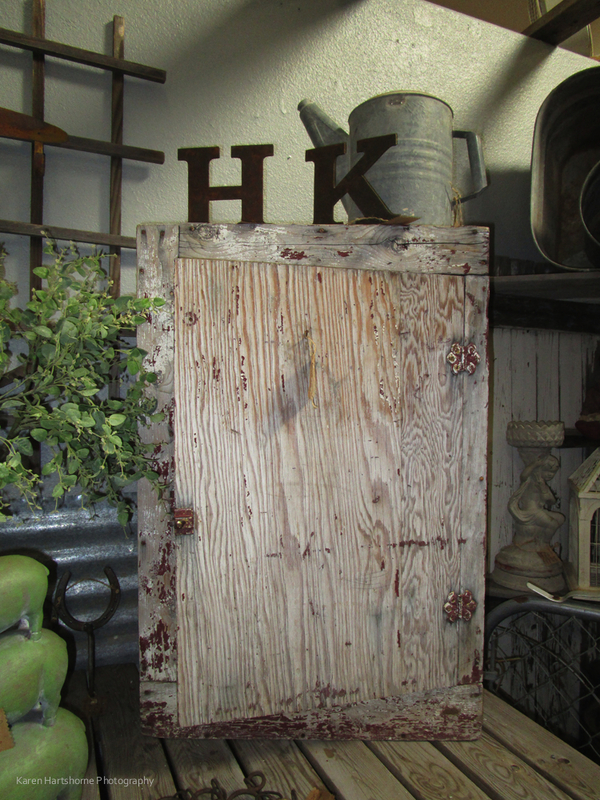 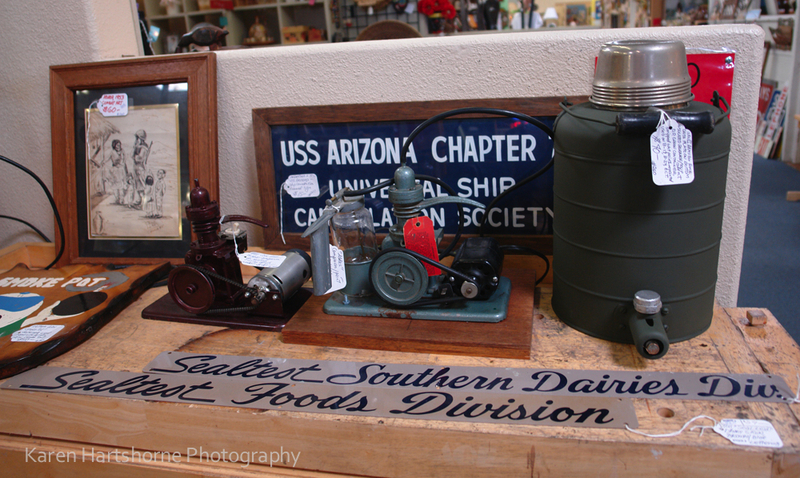 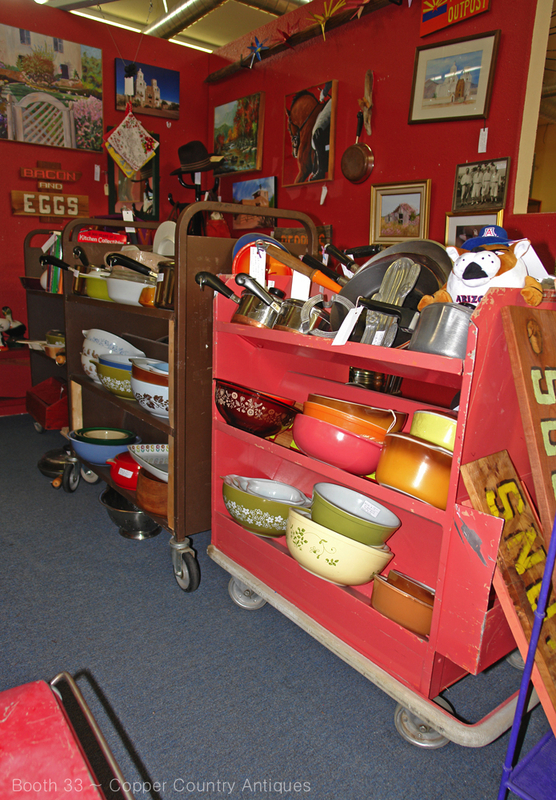 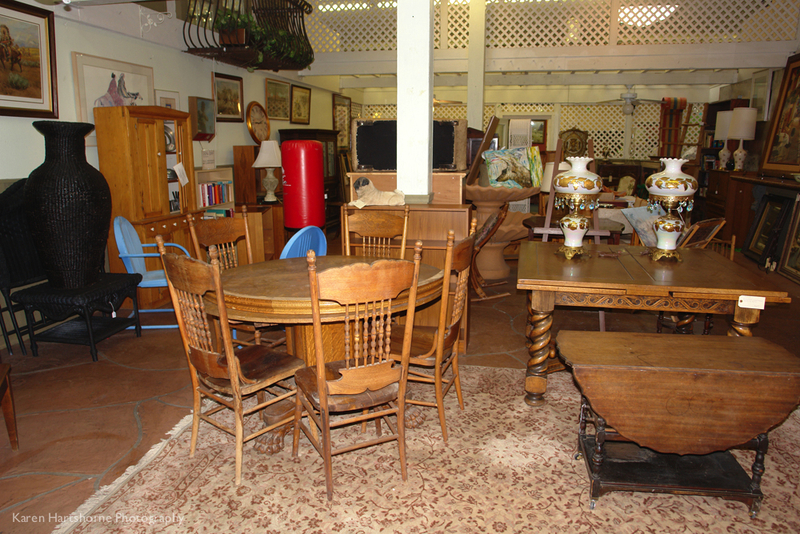 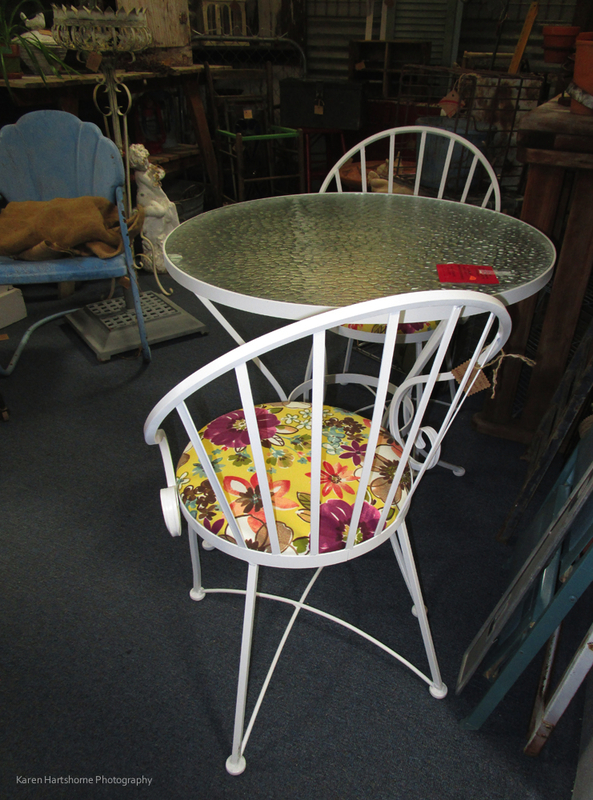 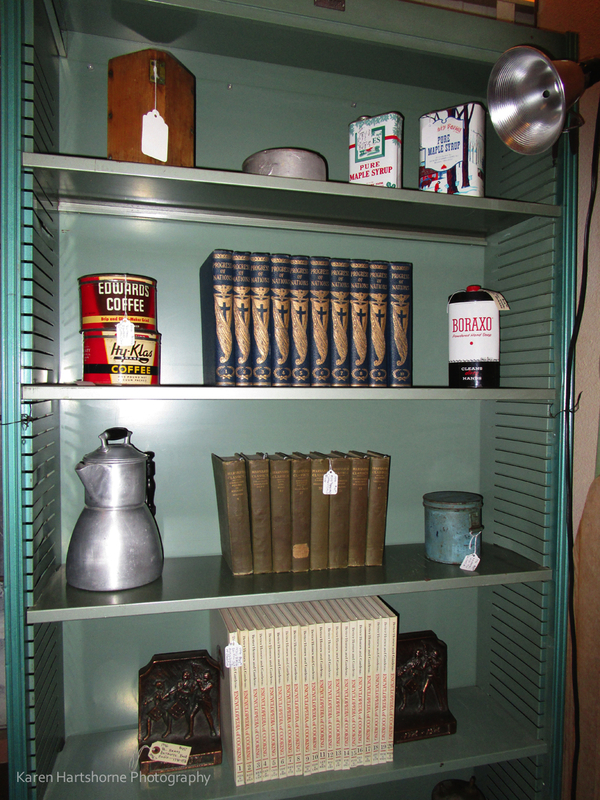 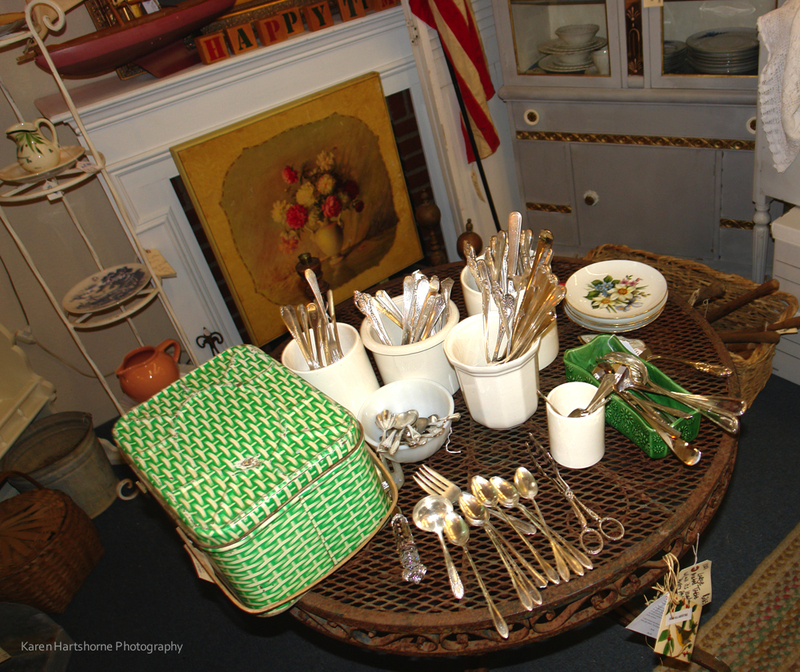 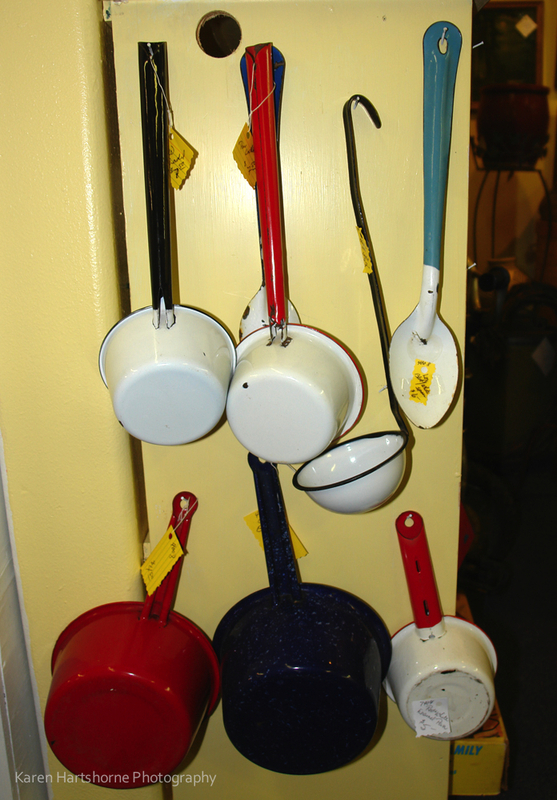 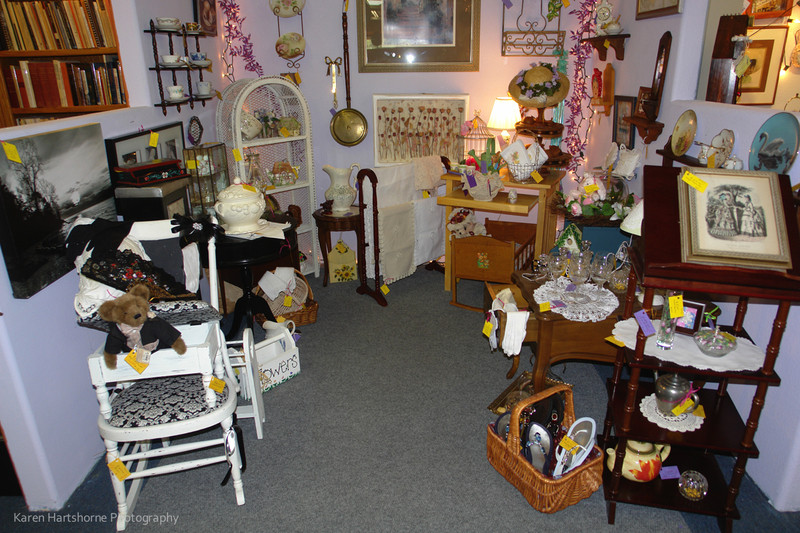 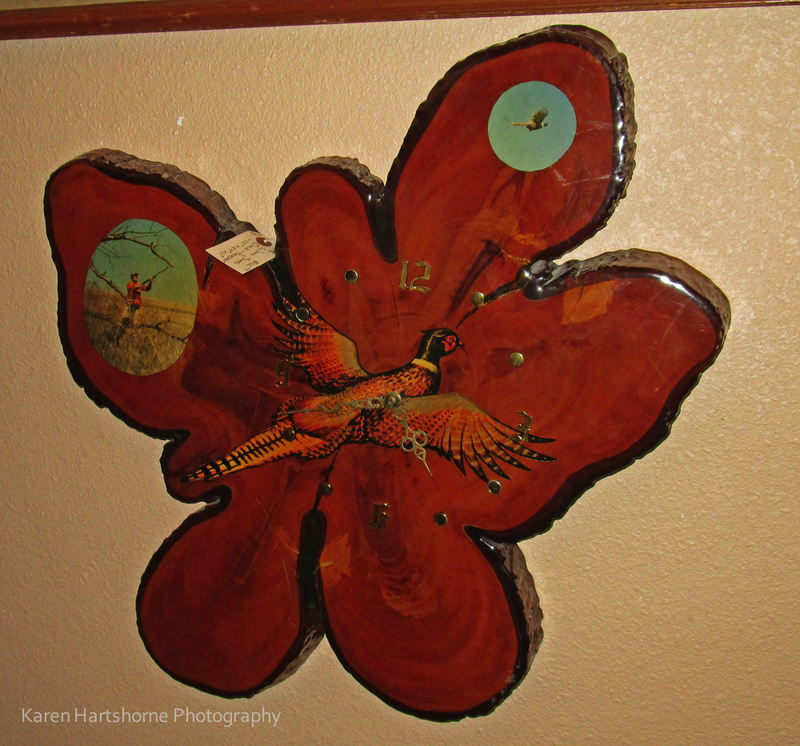 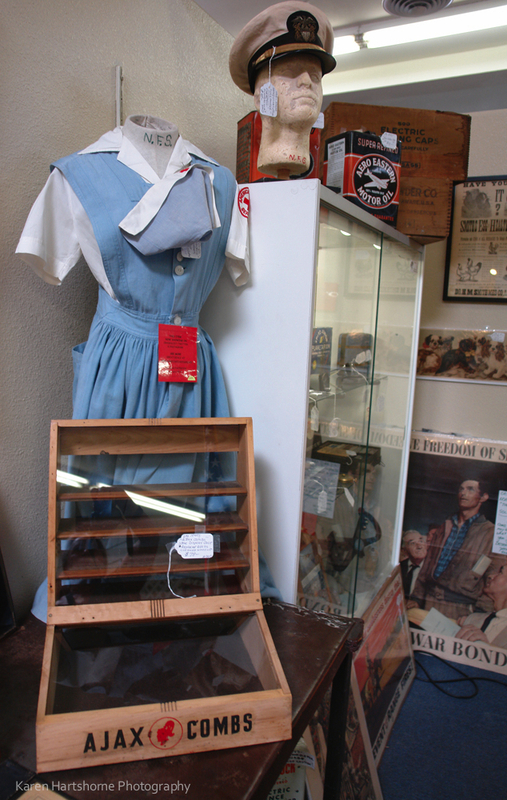 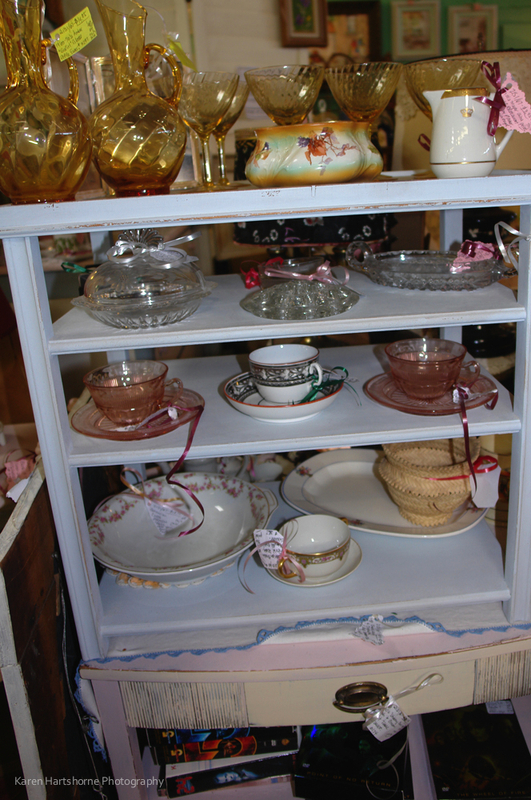 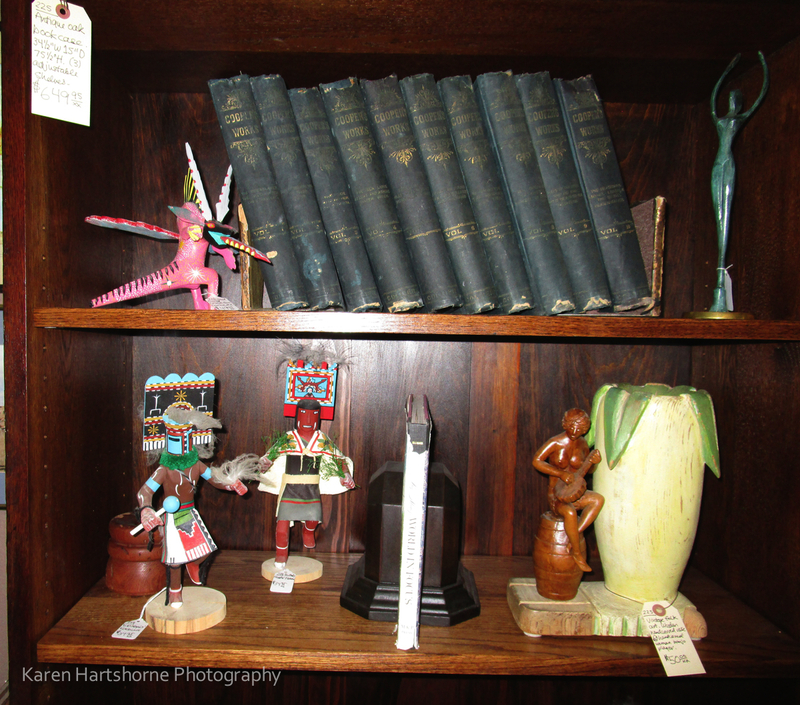 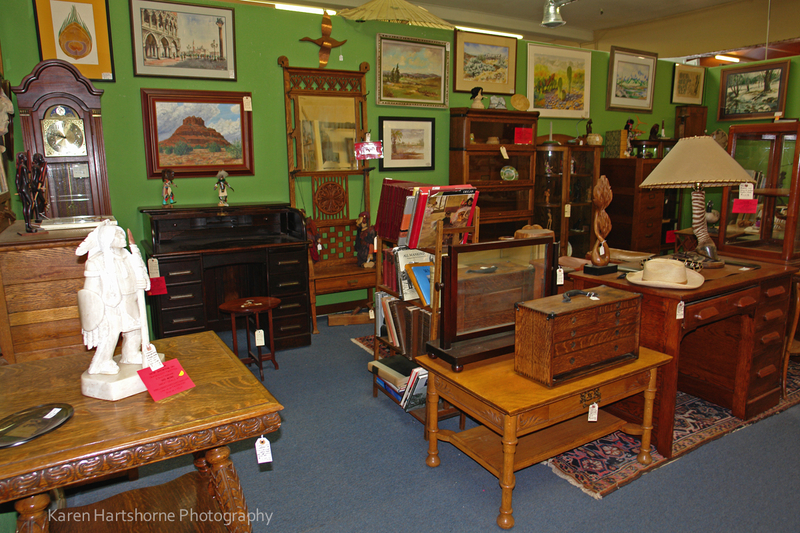 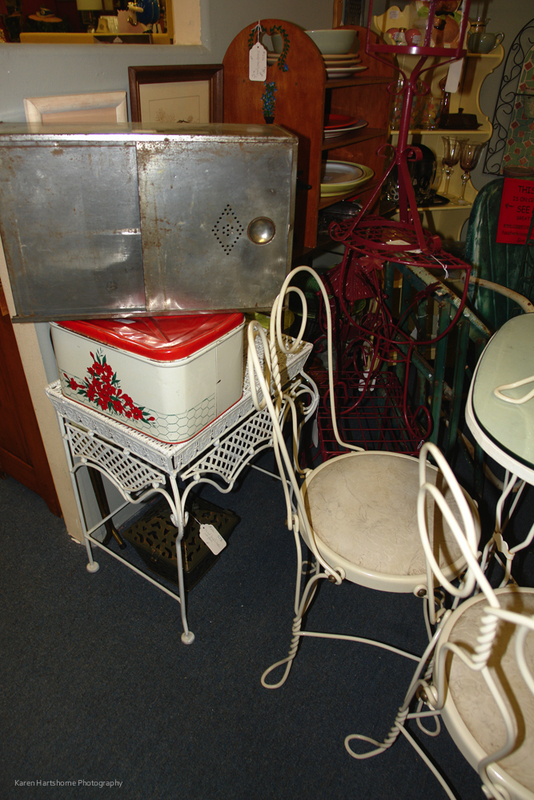 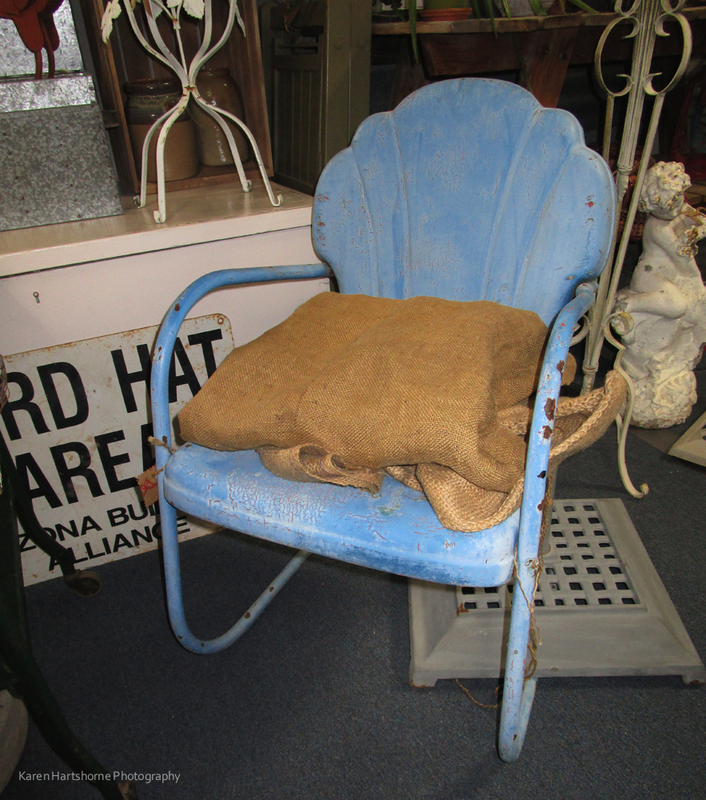 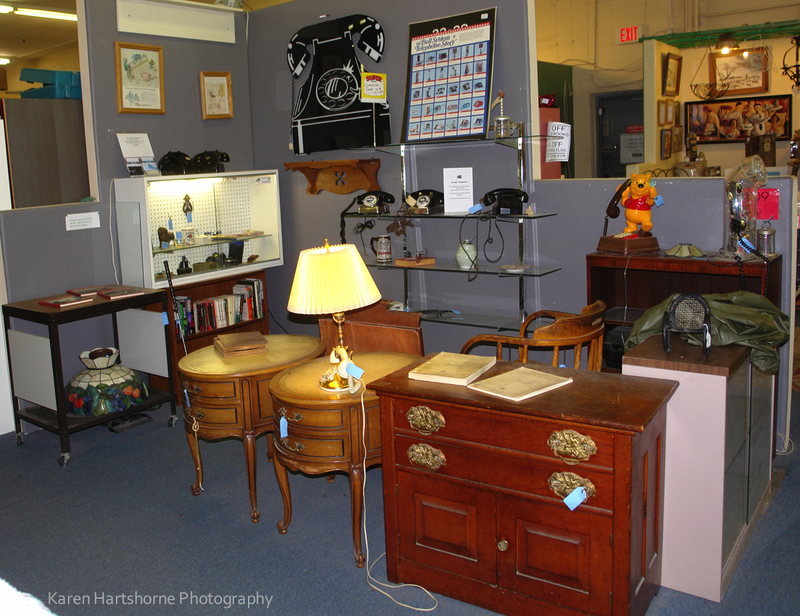 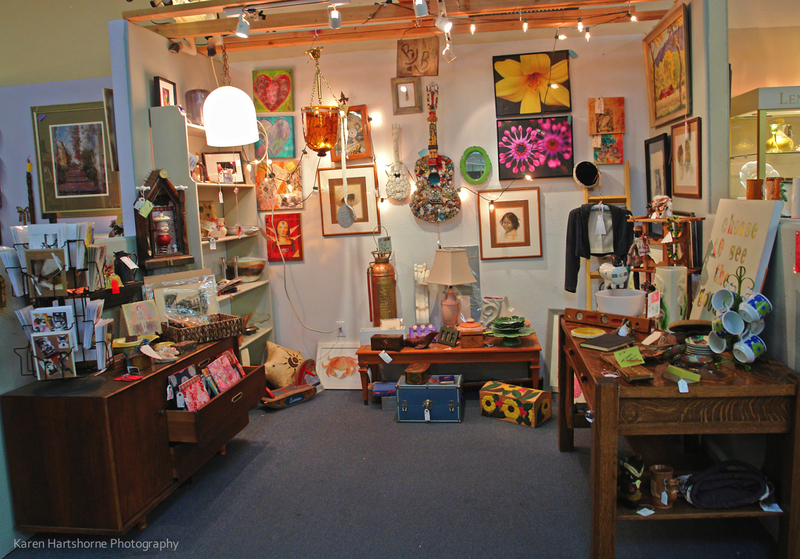 Items are added daily to the Consignment Room here at Copper Country Antiques in Tucson, Arizona. 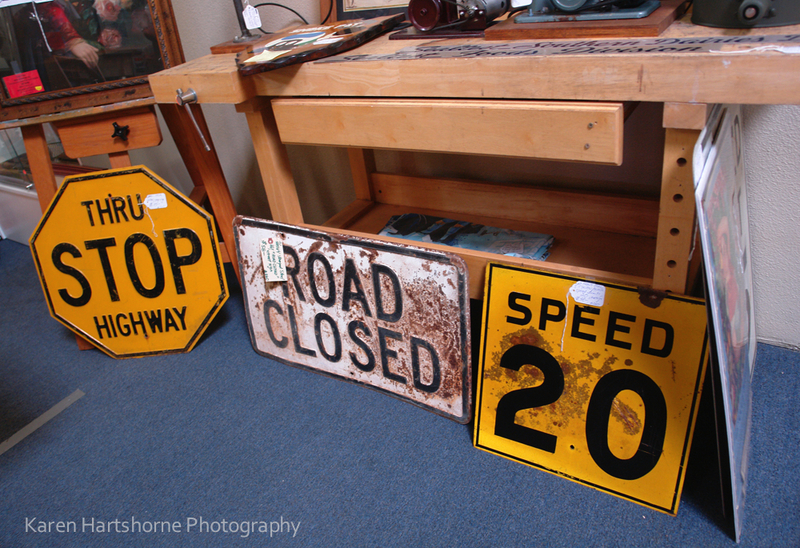 We are located at the corner of Speedway and Rosemont.